I normally only post one to two times a week. However, today was … a hard day. It reminded me of raising my girls through their hard days and how it was sometimes difficult. One or all of those usually helps (I did all three). I will tell you that I did my devotionals first. Of course it helped and led to my writing. However, when I am hurting I have to get busy. I am not a saint and reading scripture does not fix things immediately but, it often helps me to think through what I have read while I am busy. Truthfully, if reading the Scriptures fixed everything immediately, I believe God would be finished with me here and I would already be in Heaven. As a human I have to deal with the world and all that happens. Devotionals are needed, but we all know it does not always ‘fix’ things. We have to apply the Word to the pain. Maybe I do not deal with my pain on my own; maybe God uses others to help me deal. Or maybe it is just that when I am busy getting things done it helps heal the pain. I am sure some psychologist would say I am not dealing with what is hurting me. However, I was raised by a mom that taught, “don’t sit, soak and sour’. That is one of our Southern-ism sayings for, “toughen up, life’s hard”. While I agree to a point that moving on is the best thing to do, it is also very important to talk your child through the pain. Children do not know how to deal with pain on their own. They watch you and you teach them through your actions. What are they being taught? You are setting patterns for them as an adult. You need to teach them how to deal with pain in their life, it is not automatic and you do not want them growing up blaming God for bad things in their life. So what hurt today and why am I writing? Well, my cat has been ill and this morning he died. It was raining and my husband and I stood in the rain to bury him in the garden next to the Oleander bush. We cried. I am sure there are those that would say, “wow, over a cat?”. Well no, it was much more. It was just another domino in a long, long line of dominoes that include my husband loosing his job in a triple buy out 3 years ago and still not finding work, my mom dying, my daughter having a building collapsed on her in a tornado, my lupus battles, wedding, graduation, other family member deaths … too much of a recital? Sorry. Just so you get the point, I am not a wimp, but sometimes there is that proverbial straw that broke the camel’s back. Now satan* attacks you during these times and he is not a respecter of age; he will attack your child early on as they go through tragedies in their life. You never know what will be the last straw. It may be something simple after many hard battles. Yes, the death of a pet is tragic. I can remember everything from a butterfly funeral to a tropical fish funeral. I also remember my youngest losing her friend to cancer at nine. I remember their pain and helping them deal with my brother’s plane crash. I remember helping them through disappointments like not making the squad, missed opportunities, and first crushes. Pain comes in all shapes and sizes. Sometimes the little pains hurt more than the big ones. You have to watch your child and not write them off with, “they’ll get over it”. Ignoring it will just put it off until later and build a life time of ‘not dealing’ and baggage they carry into their adult life. So how do you talk to them? I love the symbolism of the nautical life. Explaining to your child how God cares and directs during troubled times is often easier by use of symbolism. For small children, a visual aide helps; a lighthouse that they can turn on in a dark room, a compass to use as you walk and talk, or a toy boat they can steer in the water. Of course for older children you can just discuss what they are going through and how God can guide them using scriptures. Basically, all three of my symbols above point the same way, to Him. The lighthouse – my favorite – He is our lighthouse, a light unto my feet. 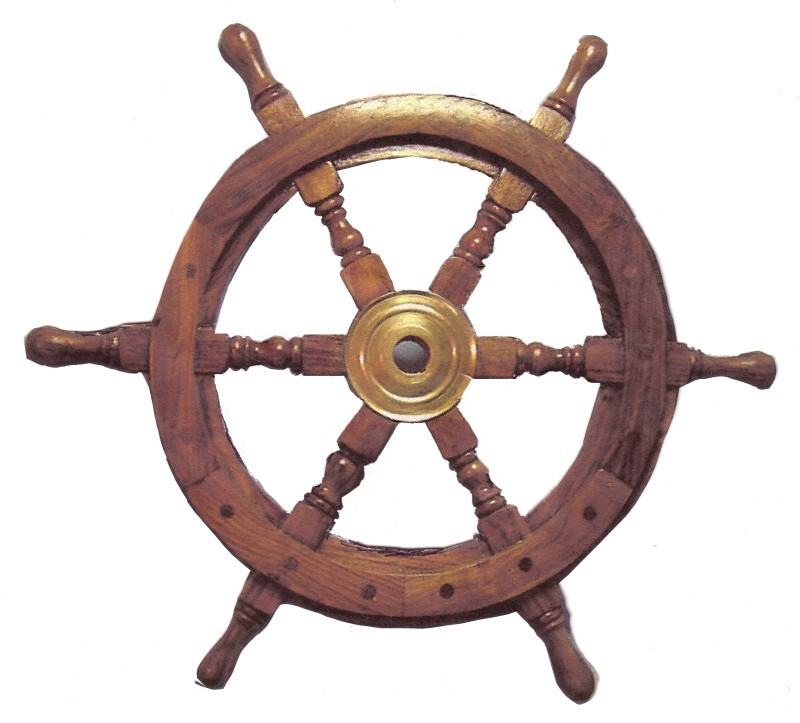 The ship’s wheel – Steering and guiding us through trouble waters. Of course small children will not understand how trials and tribulations build character, patience and virtue. You need to continually reinforce that you are there for them as He is always there for them. Above all, watch during hard times for open doors from the Lord to use that time to point towards Him. 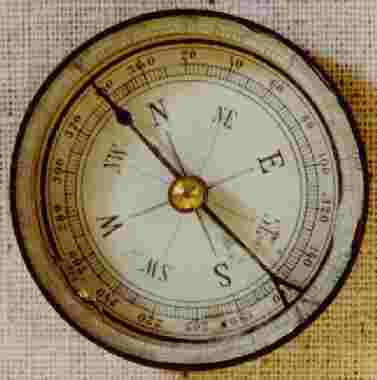 This entry was posted in Mom2Mom and tagged Bible, child grief, children, Christian parenting, compass, consideration, family time, lighthouse, loss, LOVE, pre-teen, quality time, ship wheel, teens. Bookmark the permalink.